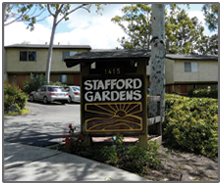 Stafford Gardens/Las Casitas townhomes are located on a quiet cul-de-sac in beautiful San Luis Obispo. 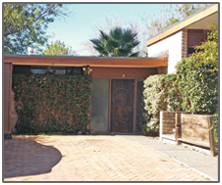 Our townhomes are comfortable and spacious with lots of free ammenities. 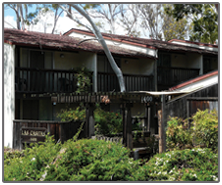 Our complex is 4 blocks from Cal Poly, just a few miles from Cuesta College, and a short distance from downtown.